It looks like we are going to get to learn much more about Cassidy’s past in season 2. 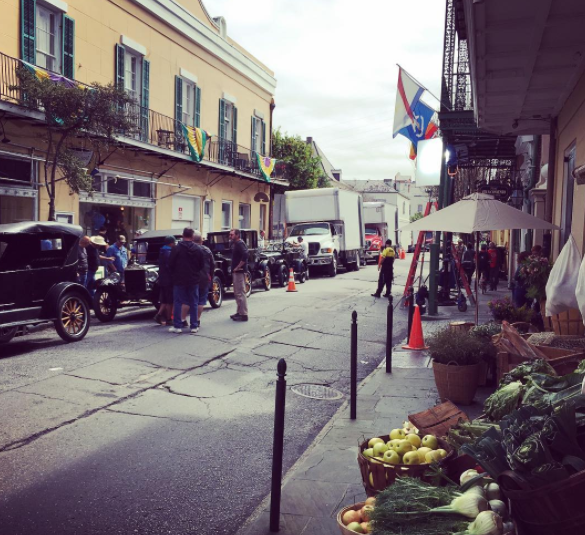 An Instagram photo has surfacing showing older model vehicles. It was also confirmed that Hitler made a brief appearance on the set. You can read the entire discussion here. We are hearing that season 2 is likely going to be 13 episodes. This is up from the first season in which there were 10 episodes. We will confirm this as soon as possible. Season 2 will feature a number of characters from The Grail in the Preacher comic book. 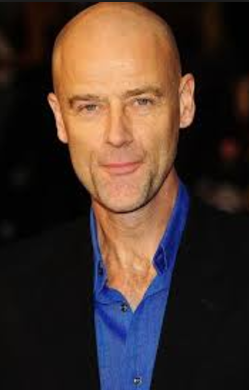 Herr Starr is, of course, the leader, and will be played by Pip Torrens in season 2. Remember that in season 1 we only saw the shadow of the man in “all white”. This year, we will get the full storyline. Well, we have a Featherstone for season 2. It is Julia Emery. We are not certain if she will be blonde or brunette in this role but we do know she will act as the second hand to Herr Starr. There should be quite a bit of the plot line related to The Grail throughout season 2. Look for many people to become enamored with this character in season 2. She is likely going to play a very big role and her smile will make the guys watching this show melt. Fun fact, Julia Ann Emery played Dr. Penn Grogan in Ghost Whisperer in 2006. She has not played a dentist, but has played a doctor and a paramedic.